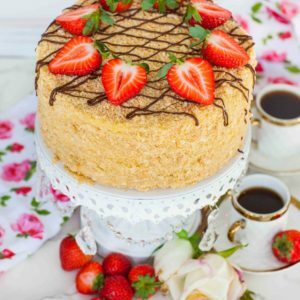 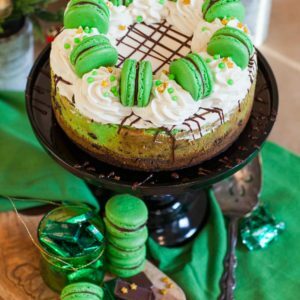 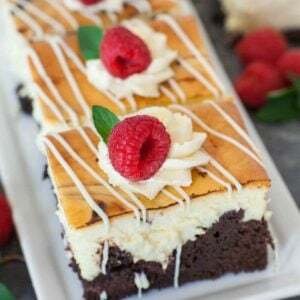 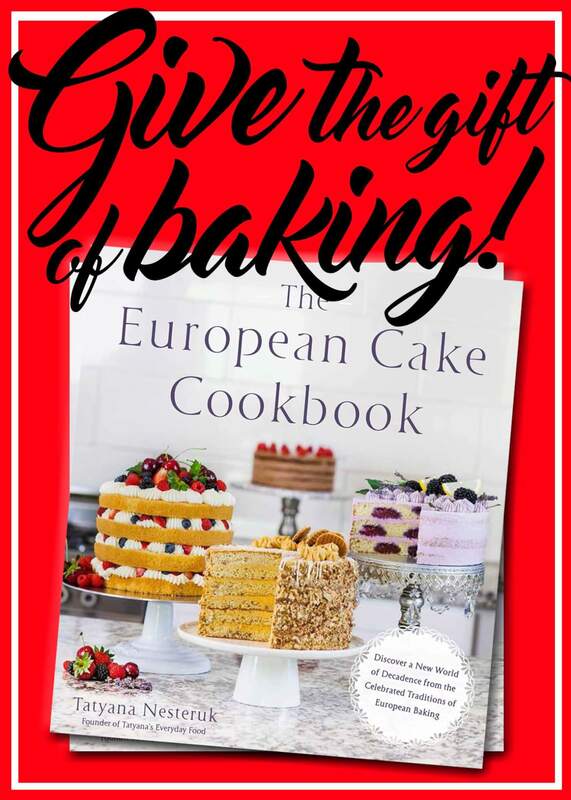 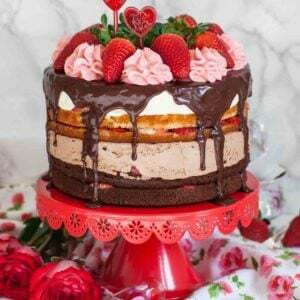 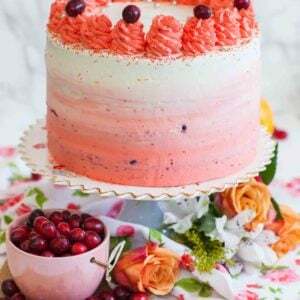 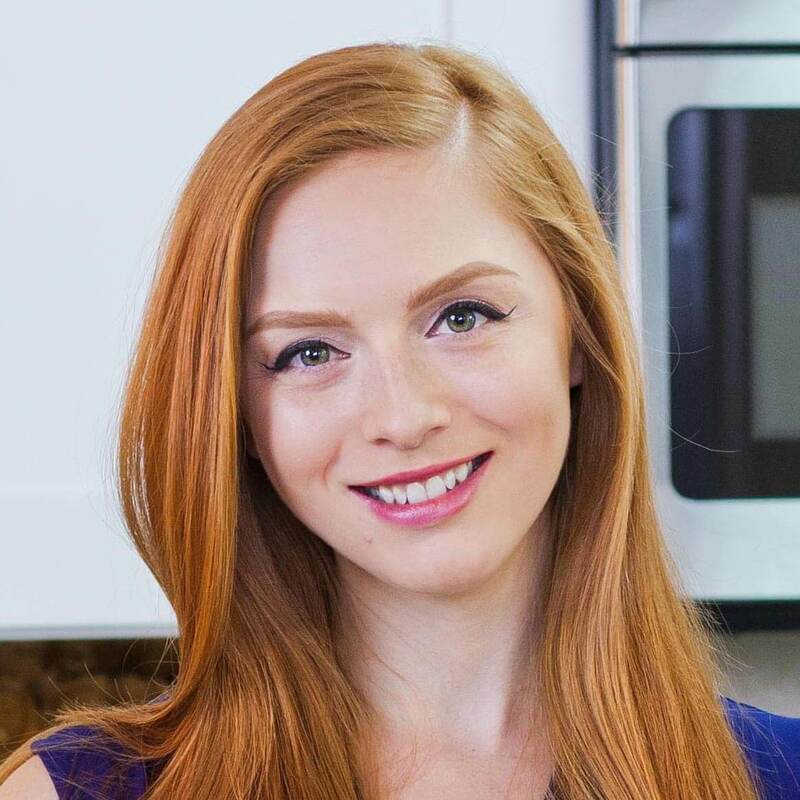 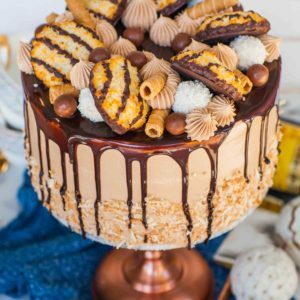 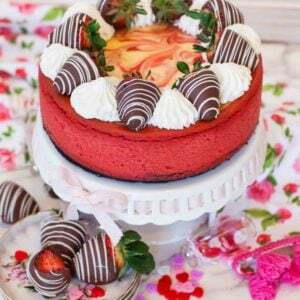 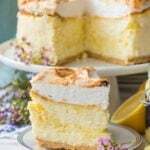 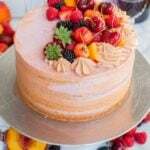 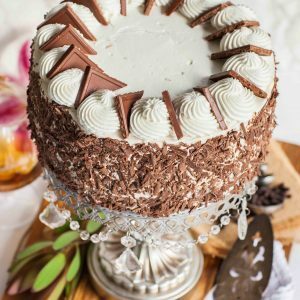 Decadent and show-stopping cake recipes with step-by-step video recipes! 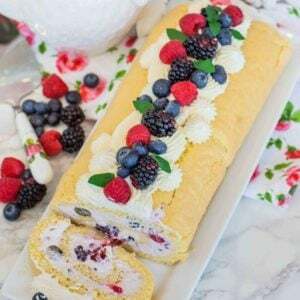 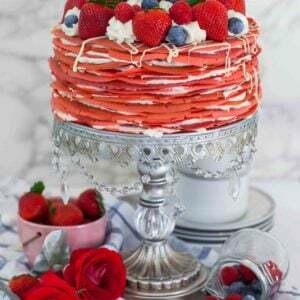 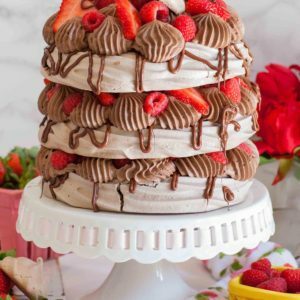 Simple, everyday desserts and multi-layers beauties! 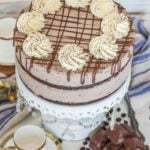 There’s a cake recipe here for every occasion to fit every taste!